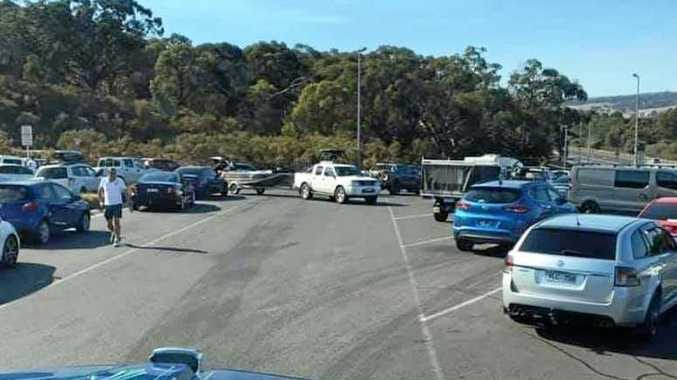 JOHN Blayden was hauling military equipment from Albury to the giant Lavarack Barracks Army base in Townsville when Big Rigs saw him on June 28. 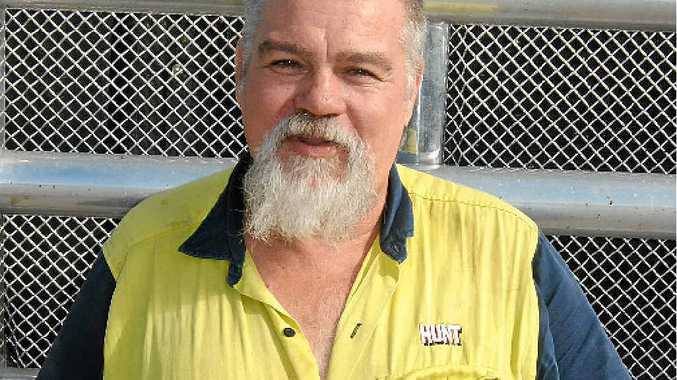 The 53-year-old John drives a Kenworth K200 for Hunt Transport and has been a truckie for 12 years. "Before becoming a truck driver I was in the Navy and worked all over the world including the Middle East," he said. Cessnock-based John loves the job and also gets to regularly haul military freight from around Australia to the Darwin Army Barracks. "We supply Army bases and I have seen a lot of the country," he said. His favourite stop off is the Kynuna Roadhouse, located between Cloncurry and Winton. "It is a great bush atmosphere and the food is good and the showers clean," he said. Many truckies pop into the Kynuna Roadhouse for a bite to eat and a chat. When not working, John enjoys riding motorbikes in the Hunter Valley region of NSW.